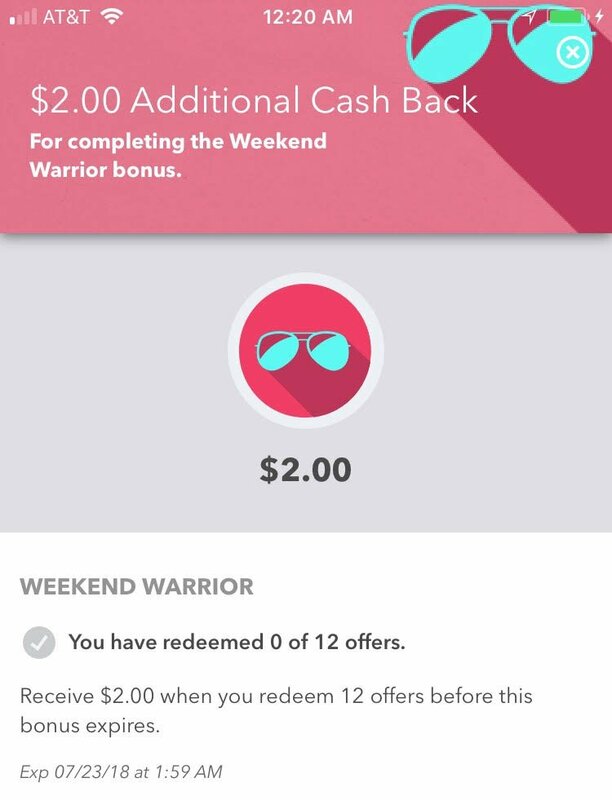 Reedem 12 Ibotta offers before the weekend is over and earn the $2 Weekend Warrior Bonus! Plus, all the offers redeemed for the Weekend Warrior count toward your July Teamwork Bonus too! Next post: FREE Promised Land Dairy Milk 12oz at most retailers!